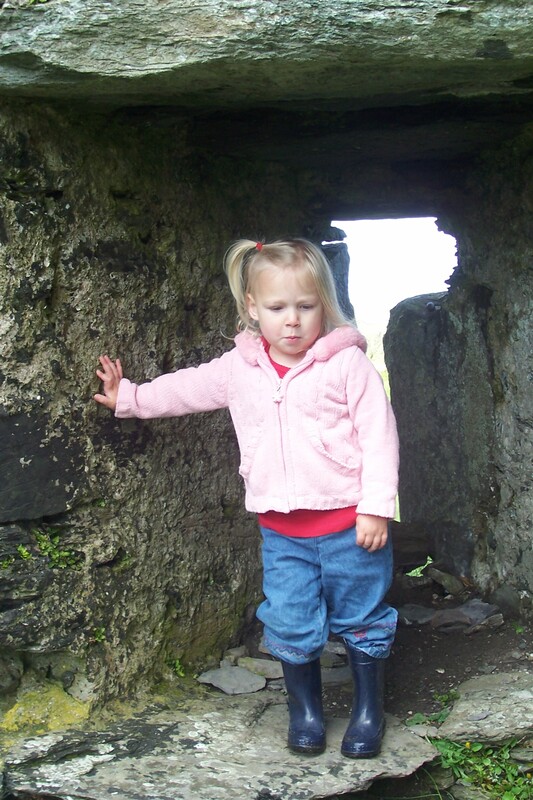 This entry was posted in Christianity, Faith, Family, Life, Love, Photography, Travel and tagged beauty, Castle, childhood, encouragement, Inspiration, Ireland, joy by lyonsroarforgod. Bookmark the permalink. I have a nearly two-year-old son and this just touches my heart. I hope he grows up to be a kind, God-fearing man. Thank you for this post! One thing’s for certain: Miss Amy is pondering on something!! Probably how to hide in there, so you can’t find her! As for me, I’m going to spend the afternoon thinking about all the positives in my life, and YOU will surely be at the TOP of my list! !